OverviewHave your heart set on driving a new Ram model? Look no further than Chrysler Dodge Jeep Ram of Seattle. 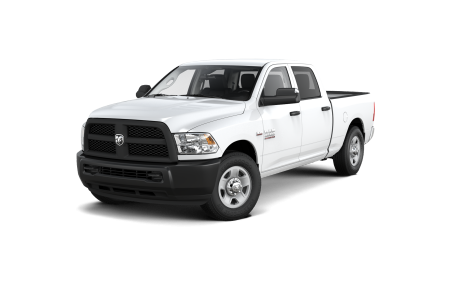 Our Seattle, Washington Ram dealership carries the Ram models you want at a competitive price. 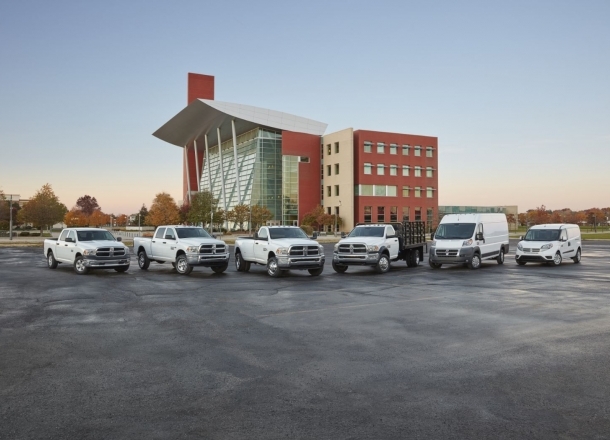 The Ram 1500 boasts updated performance, technology, storage, and safety features, while the Ram 2500 continues to be one of our best high-performance, heavy-duty trucks on the market. 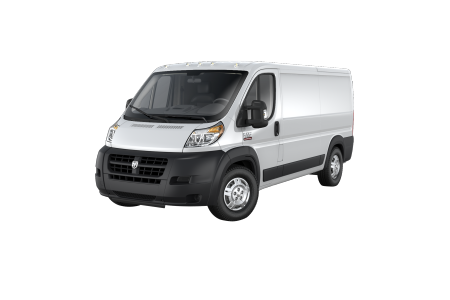 If you need a van for your business, the Ram ProMaster is well-designed for city driving with roomy cargo space and best-in-class cargo height. Whatever you're searching for, find it at Chrysler Dodge Jeep Ram of Seattle. Visit our Seattle, WA Ram dealership today and take a test drive with one of our auto sales team members! 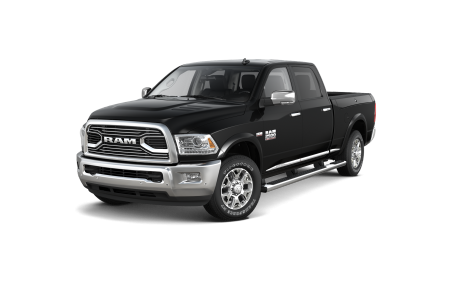 Lease a new Ram model at your local Seattle, WA dealership. 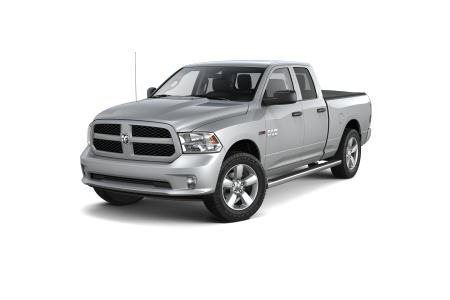 If you are searching for a new or used Ram vehicle, talk to the auto professionals at Chrysler Dodge Jeep Ram of Seattle. In addition to offering you a range of high-quality vehicles, our sales, finance, and service professionals are committed to providing you with knowledgeable and experienced customer service. Stop by our Seattle, WA auto financing center today to learn more about how we can help you finance your new Ram model! Keep your Ram model performing its best with regular auto maintenance from Chrysler Dodge Jeep Ram of Seattle. Our Seattle, WA auto service center is committed to providing your vehicle with custom repair to ensure your safety on the road. 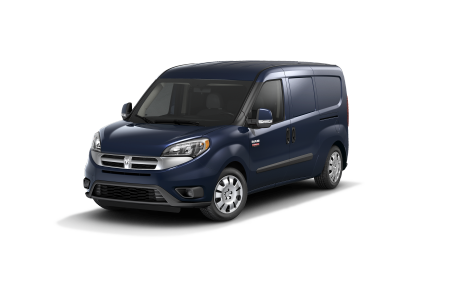 From routine oil changes to extensive engine repair, trust our team of Mopar-certified auto service technicians to provide you with dependable auto service. Schedule your next auto service appointment with us today by utilizing our online scheduling tool now!